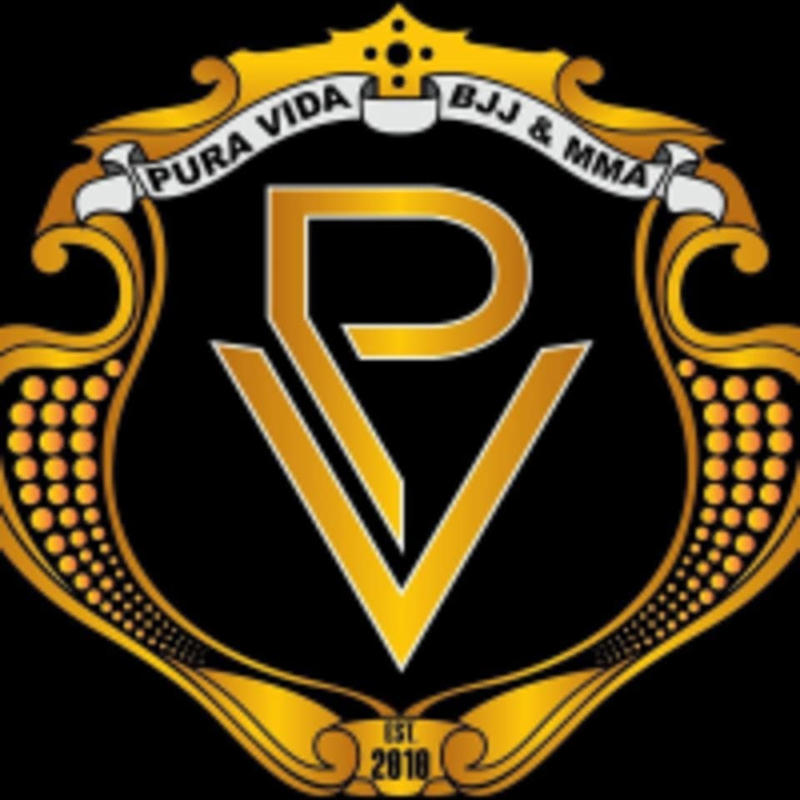 Start taking classes at Pura Vida BJJ & MMA and other studios! Kickboxing is a form of martial arts that combines boxing with elements of karate for a full body workout. There are no upcoming “Kickboxing/Muay Thai” classes on this day. Wear comfortable clothing and athletic shoes. Loved the staff! They are so friendly and are great with instructions.